Students are rewarded for accomplishment building confident learners. By knowing what they’re learning, students can focus on mastery of specific skills that will serve as building block for future learning. 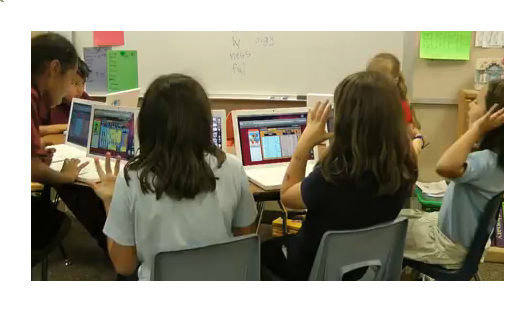 Students Launch activity that appears on their page. They can play individually, on teams. Each right answer bringing them closer to mastering a vital math skill. We offer teachers follow steps that help design and deliver multi-disciplinary integrated curriculum Units, customized to each student or a project team. While activities steps can tailored to meet unique needs, all DORS Lesson Activities follow this same framework and structure culminating in a completed self contained project. Each completed project can be awarded prizes from participating partners, internships or mastery of skills merit badges. Fig. A demonstrates the broad outline of this model.